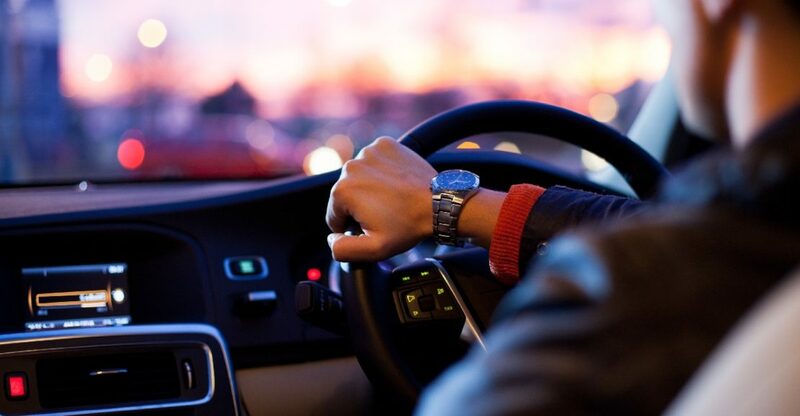 Top 5 Most Underrated Driving Hacks - CarMax East Africa - CarMax East Africa Ltd.
Are you a new driver or an experienced one? What is the first thing you do before starting your? How do you drive safely downhill? If any of these questions is hard for you, we have all the answers for you. At CarMax, we not only sell you high quality cars, we also care about the safety of our clients. The video below outlines top 5 important things to do or to avoid when driving.